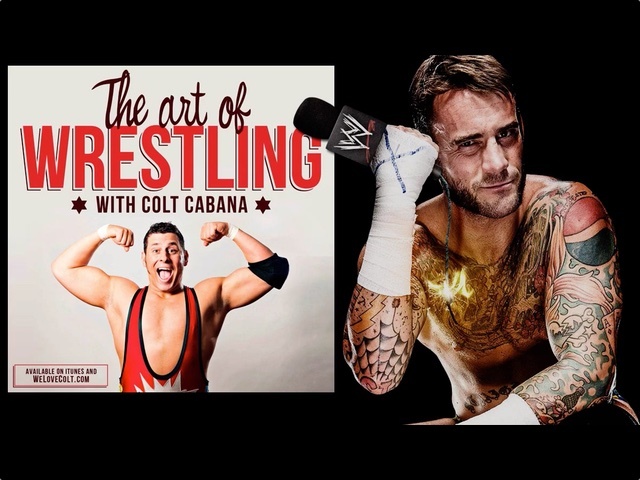 There haven’t been many podcasts that I’ve listened back to straight away but Colt Cobbana’s interview with ex WWE Legend CM Punk made me do just that. Right after the first listen I went straight back to the start for another listen. 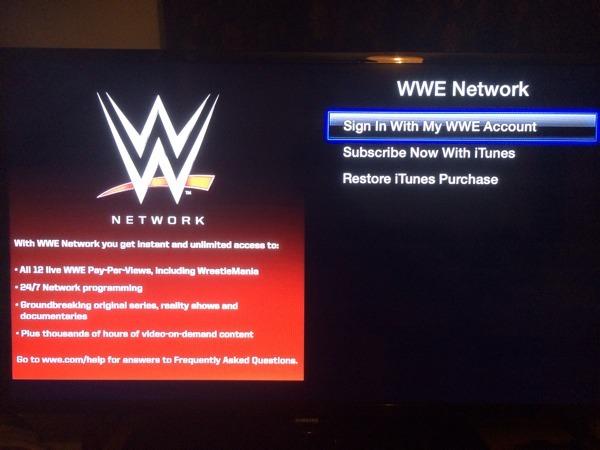 Hulk Hogan returns to the Wwe just at the time the Wwe network launches on the Apple TV so we go hands in with Wwe tv on the Apple TV. So what do you actually get for your $60 subscription for six months. Well pretty much everything you would get and more from your cable provider. Of course be wary for signing up as when you do it will automatically renew every six months unless you want to when your preference is turned off at least 24 hours before the end of the current subscription period. 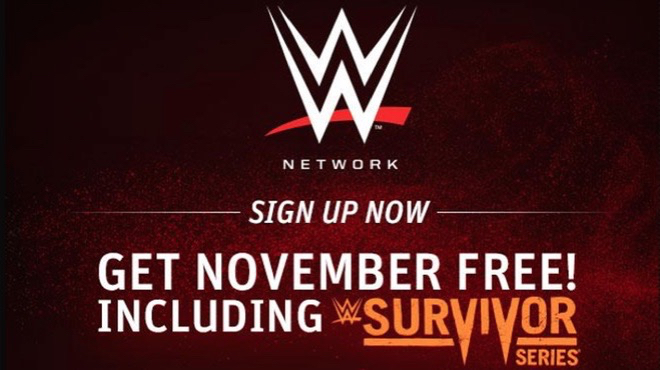 For those or many with a WWE account you can use that or subscribe with iTunes. 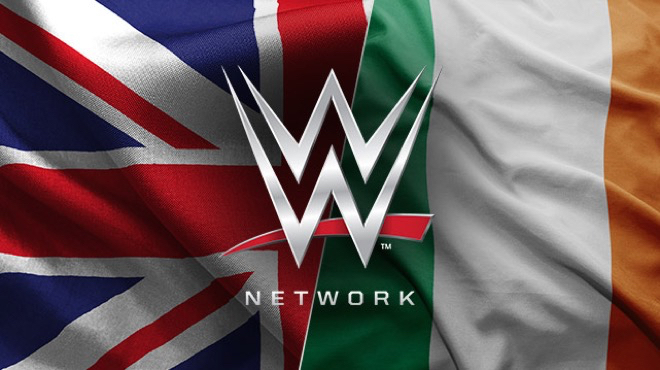 So how am I able to access WWE TV from the UK? It’s all thanks to our friends at UnoTelly or HideIPVPN who make your internet connection look like it’s in the USA. 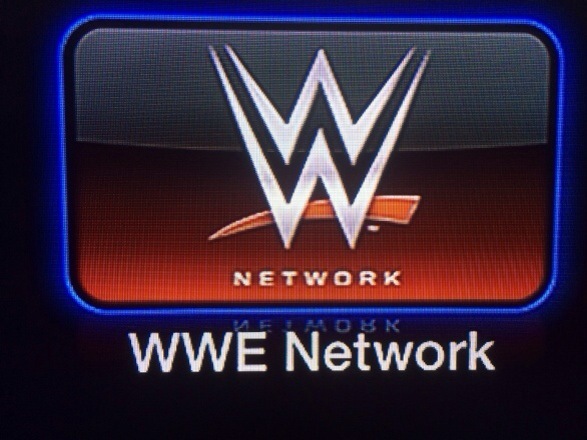 Facebooks isn;t the best place to get rumours confirmed yet a spokesman from the WWE has seemingly confirmed that come February 24th, 24 / 7 WWE will be available on the Apple TV.